Restorative adrenal support for energy and well being. This herbal blend contains natural plant steroids which act to restore integrity to the adrenal glands, and promote a greater sense of energy and well being. Useful as a nutritive and tonic to the adrenals, as well as to nerve cells and tissues. 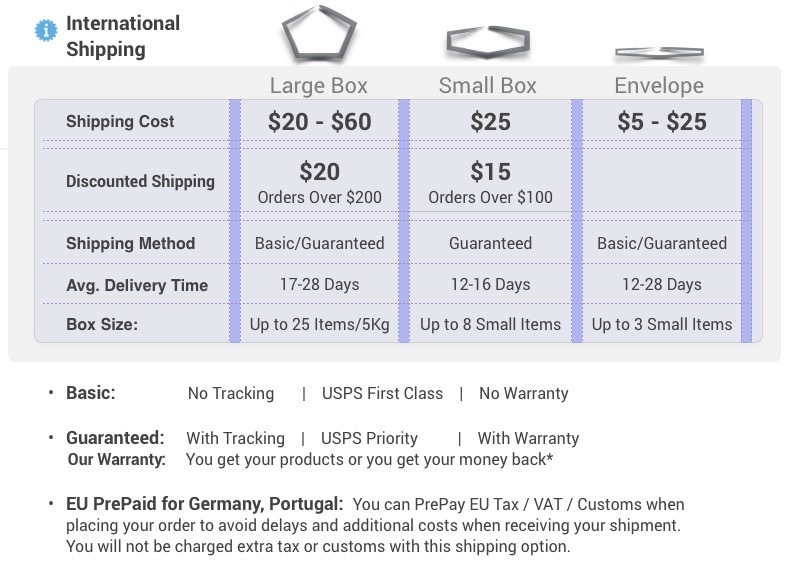 Products Related to OS-25 Tachyonized Restorative Adrenal Gland Tonic, 1 fl. oz. Grain Alcohol (38-42%), distilled water. This compound is an adaptogenic, helping to build up the body’s response to both mental and physical stresses caused by anxiety, worry or mental strain, or by severe physical exertion, overwork, injury, pain, or illness. Specifically indicated when lack of vitality is associated with mild adrenal under-activity. May be helpful as a supportive therapy when treating issues such as hot flashes and low blood pressure which are often associated with compromised adrenal function. Addison’s Disease, a form of adrenal insufficiency, may also benefit from this compound. This your fundamental silica tachyon disk. Energy flows outside one side so disks are double-sided. If you put it on your cellphone, and I did 154 people with this, 90% of the people instead of being weakened, will actually get break-even or actually strengthened. Literally, with the cellphone, the tachyon does something that's, in some cases, actually, you're stronger. Okay, second thing is if you put this over your fuse box with the energy side coming in it will organize the AC current and so it will strengthen you. Houses where you don't do that, you're seriously weakened, okay? So, pretty much everywhere at the treatment clinic, obviously, including our house, we put the disk over the fuse box. And so, it takes the AC current which is very diffuse and chaotic and, therefore, weakening and it organizes it. You can also put it at the head of your bed, it creates a flow. It works for pain, the same principle, it's always the same: it organizes, it creates order. When you, let's say you're hit and you have pain, that's a disruption of the field. You put the tachyon disk on and it helps organize the field and the pain will diminish. I remember once, my daughter had an emergency operation where she was, she was in the theatre and she was traveling and I flew up to wherever she had the emergency operation, somewhere in Colorado, I don't know. She gets the operation and having a lot of pain and I put tachyon disks over where the operation was and the pain went away in about 15 minutes. And we just taped 'em on. We used smaller disks. But we just taped 'em on over the incision. She was pain-free. So it does this, but the principle is the same. It's no different. It simply takes chaos and turns it to order. There's nothing, so every way, they say pain, you gotta problem chaos to order. You have a disease, you put it over the kidneys or what chaos to order. You're always bringing order. You have AC currents, like this, chaos to order. Every time you create order, everything gets better and you get younger. There is expiry on this product, or it's all the time? Like I have a bottle and I'm opening Right. It doesn't expire. No. And these disks never grow old. Even if they are cracked and smashed and shattered which does happen they still work. You have to go with one of these through the whole day? And if you have back pain, you put it here? 'Kay, they have the tachyon wrists, they have a tachyon belt for your lower back pain. It energized your kidneys and adrenals and you just wear it around your midsection. A lot of people wear it at night to re-energize. It's very good stuff. It's really clean, good, simple stuff. You know, they have tachyon remedies like OS-25, it's for the adrenals. 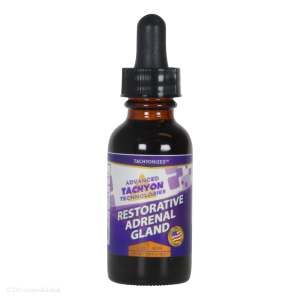 All they do is take normal herbs for the adrenals, tachyonize it, it goes to the adrenals because it's herbs that are targeted for organs and it turns the adrenals into a tachyon antenna to bring healing to the adrenals. The herbs are secondary, they're just carriers. Follow what I'm saying? They got, you know, for the fast, we have the tachyon fasting retreat. It's kidney herbs and liver herbs and they're tachyonized. They go to the kidneys and liver and they bring the tachyon energy to those organs so they function better doing the fast. Detox. It's just the same principle. It's really beautiful. And we have tachyon cocoons and we have this. But I'm telling you the basics, you know? What I use in my home. I cover my fuse box. Very practical reality. It's under our refrigerator. Why? Because this column which goes like hundreds of feet, okay? It's like a laser beam. Anything in that field will keep from aging. So, we have a, okay I'm getting a short But we have two roses picked from the same bush: one's in distilled water, one's in tachyon water and at three days, this rose in the distilled water, is limp. And eight days, the other one's still strong. Why? It's about order. It's all about order. It's neg entropy. That's it. So, I just want you to kind of get the principle. So, I use it very practically, you know, in my home, you know, under our water, in our refrigerator, the whole bottom of the refrigerator has tachyons. So everything in the refrigerator is preserved. Yeah, it's a simple idea and you keep your food fresh. I'm trying to give you more basic, rather than esoteric type things. Okay? Is that enough on the tachyons? Is it in the fridge or is it under? I put it in the refrigerator, but it would go through the refrigerator because it goes through walls, but I prefer not to have anything interfere. So, it's actually in the bottom shelf of the refrigerator. It's just on the, you know how you have a refrigerator on the bottom, you put it on the bottom. It's got a whole column. The whole refrigerator is a tachyon device. Does that make sense? Now that is not tachyonized water, it's not tachyon silica. It's energized. So it's in the mobile? Yeah, in the mobile, you just stick it on. You glue it on. Why are they coming together the silica and the tachyon? No, water is different than silica. I recommend both. Okay, take them both together? I do every day, yeah. Can you energize water for drinking? Yes, but you're not tachyonizing, you're just energizing it. You now how people put a crystal in the water, this is the same amplified by a lot. But it's the same principle. You're just putting energy in the water. Maintenance: 15 to 20 drops in water, two times per day. Restorative: 15 to 20 drops in water, three times per day. One to six months’ use may be needed depending on the individual need.